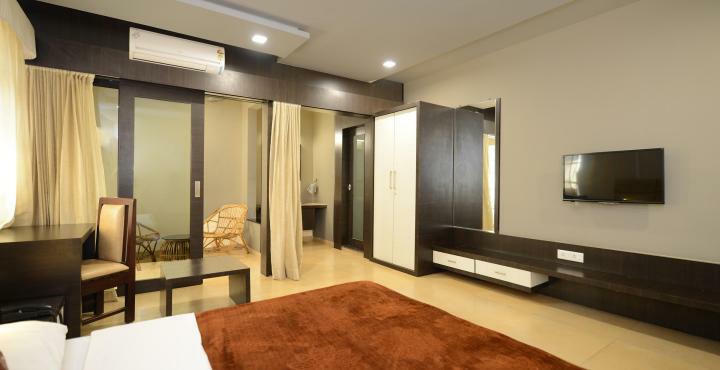 Our Guest House has luxuriously furnished well-appointed air-conditioned rooms with world class facilities. The reception lobby is the focal point of the hotel, providing a relaxed environment. Our chefs are ready with sumptuous, mouth-watering delicacies that tempt the most discerning gourmet 24 hours. Quick and efficient room service adds on to the flavor. These rooms are decently designed with trendy interiors. Room amenities offered to the guests are Tea/Coffee Maker, LCD Television. 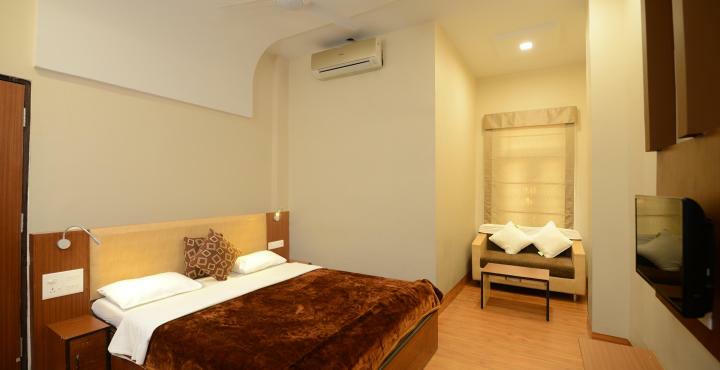 Comfortable room with elegant look, with One Kings bed and Extra Single bed on request or as per your requirement and sitting couch for making your stay comfortable and give you value for money. Comfortable room with elegant look, with One Kings bed and Extra Single bed on request or per your requirement and sitting couch for making your stay comfortable and give you value for money. These rooms are decently designed with trendy interiors. Room amenities offered to the guests are Tea/Coffee Maker, LCD Television. You can get farm view from your room. 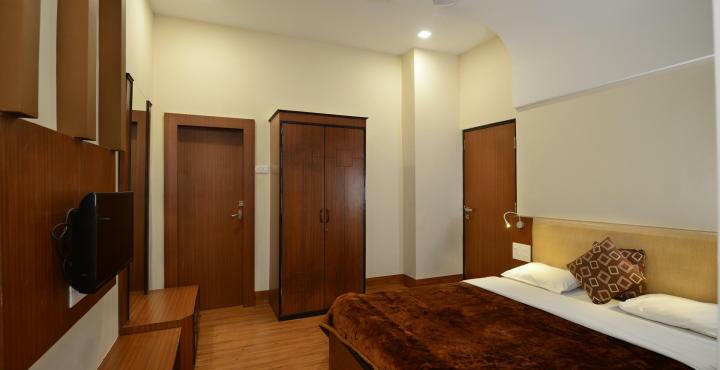 Specious, comfortable room with elegant look, with One Kings bed and Extra Single bed on request or as per your requirement and sitting couch for making your stay comfortable and give you value for money.